WASHINGTON — The Maine Department of Transportation is in the process of repaving major routes with better-quality pavement with help from a federal research partnership. 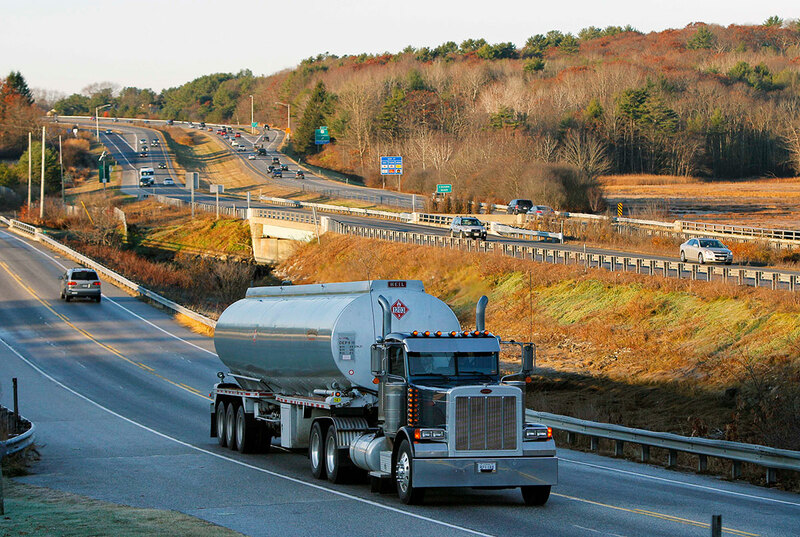 Maine DOT participates in the Strategic Highway Research Program 2, a partnership between the Federal Highway Administration, the American Association of State and Highway Transportation Officials and state departments of transportation. SHRP 2, as the partnership is called, is the second chapter in a program originally authorized by Congress in 1987 to develop techniques to combat the deteriorating conditions of the nation’s highways and to improve their durability and safety. Walter Waidelich, executive director of FHWA, said the agency and an AASHTO task force distributed $155 million in funding to state DOTs, metropolitan planning organizations and tribal groups through SHRP 2. Joyce Taylor, chief engineer of the Maine Department of Transportation, said her agency has dedicated funds to researching and testing for better pavement, as the state faces deteriorating roadways in many places. You don’t think about Maine as a traffic state, but a good chunk of my day is traffic. According to Taylor, Maine’s roads were suffering because they were made with a pavement mix that was not cohesive enough. Segments of road were starting to separate five or six years after paving. In response, Maine DOT has overseen projects to repave major routes. Taylor said that the solution was to use a mix that has more asphalt and that the new pavement should have more longevity than its predecessor. The agency “torture tested” the new material by driving a wheel over it numerous times. Taylor said congested roadways force Maine DOT to work quickly and efficiently. She said that Maine is a popular tourist destination, heightening traffic on the state’s roadways. California’s transportation agency has been using SHRP 2 funds to invest in new technology and repurpose existing technology, according to Michael Keever, chief of engineering services for Caltrans. For example, Caltrans used ground-penetrating radar to survey a site on which a training center building in San Francisco was to be constructed. Taylor said that state projects under the aegis of SHRP 2 tend to move faster because they have federal support. She said that contractors felt assured with the level of reporting state agencies had to conduct on their projects and that the knowledge of other agencies on similar projects was helpful. In 2005, Congress authorized the second SHRP to focus for a fixed time on challenges facing the nation, such as improving highway safety, reducing congestion and improving methods for renewing roads and bridges. Kirk Steudle, director of Michigan DOT, said that there will likely be a third iteration of SHRP within the next five years.